In this day and age, parents face an overwhelming avalanche of advice from a huge range of resources – and everyone has something different to say! Rest easy knowing that Hinkler’s Ready to Go! range of parenting books for new parents (and old!) feature tried and true advice from experts in child psychology. 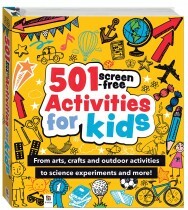 These user-friendly guides contain easy-to-follow advice presented in a clear and friendly way, and include a beautifully illustrated user-friendly reward chart with stickers and a charming board book featuring a story that children will easily identify with and will enjoy reading as they learn important developmental skills. 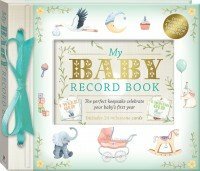 Our range of best parenting books also includes a stunning selection of baby record books – perfect for recording those cherished milestones. Hinkler’s Ready to Go! kits cover key topics that parents are faced with as they raise their children. The instructional parent guide in each Ready to Go! kit includes clear, informative steps, handy tips and useful checklists. 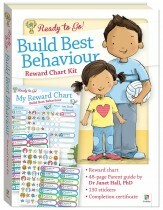 The beautifully illustrated reward charts feature entertaining characters and images with fun stickers to reinforce behaviour and make learning enjoyable. 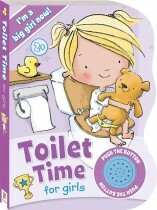 The full-colour board books contain a simple, engaging story related to each topic to help children learn. 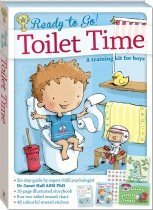 The board books in each of the Toilet Time kits are also available as individual titles and contain a fun sound module featuring a flushing toilet: perfect for amusing and entertaining little ones! The author of the Ready to Go! 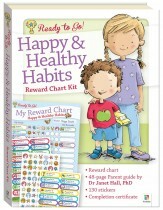 Parent guides is Dr Janet Hall, a clinical psychologist, specialist consultant and parent herself. With almost 40 years’ experience, Janet Hall is an expert on advising parents and guiding children to overcome childhood developmental and behavioral problems. The first year of a child’s life is truly precious, and it goes by so fast. 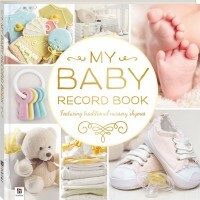 The Hinkler range also includes baby record books to capture those special moments. 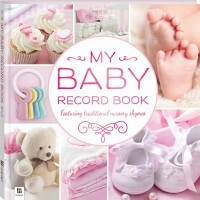 My Baby Record Book includes 24 tear-out milestone cards and traditional nursery rhymes. 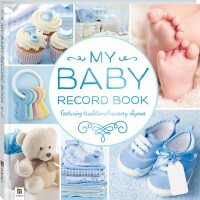 A special gift box version is available – perfect for a baby shower or as a gift for new parents. Hinkler’s Ready to Go! series of best parenting books features reliable, expert advice for all parents and covers a range of important events in infant’s and children’s development. 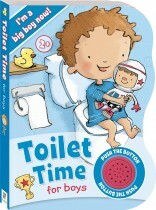 Toilet Time comes in two versions – one for boys and one for girls. 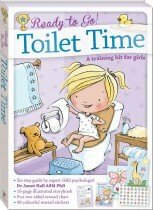 Each kit focuses on how parents can easily toilet train their children in a loving and supportive way. 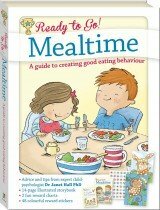 Mealtime deals with the many issues parents face as they transition toddlers on to solids and discuss how to make mealtimes an easy, stress-free, enjoyable family experience. 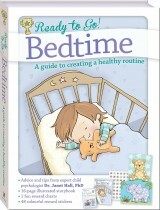 Bedtime explores strategies for establishing sleep routines and looks at how parents can keep their sanity, have their sleep and encourage good sleep behaviours in their little ones. Ready to Go! 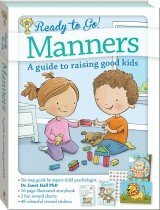 Manners discusses how parents can raise great kids, instilling good manners and politeness to develop empathy and consideration for others and lay the groundwork for navigating social situations and making friends in the future.